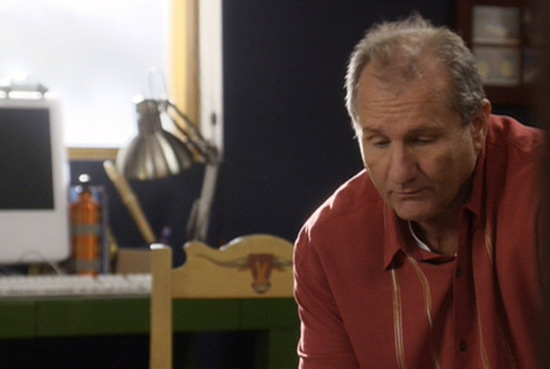 Well, I just saw one on ABC’s Modern Family today. My husband and I started watching Modern Family at the beginning of season 2 late last year. We missed all of season 1 and patiently waited for it to be available on DVD. Then we forgot all about it and got busy watching our regular TV series on our computer. Now that all season finales are complete, we’ve got time to catch up. So I got the season 1 of Modern Family from the library and we started watching it, episode by episode, commercial free (that’s the best part). If you haven’t seen this show, I highly recommend it. It is hilarious, and amazingly close to reality, no matter what your own family looks like. I’m ready to bet you see more cows every day than you actually notice. I know I do because other people notice them for me when I miss them! Previous Post Is it a cow? Is it a sponge? Next Post This may be the most shocking cow spotting of the year!